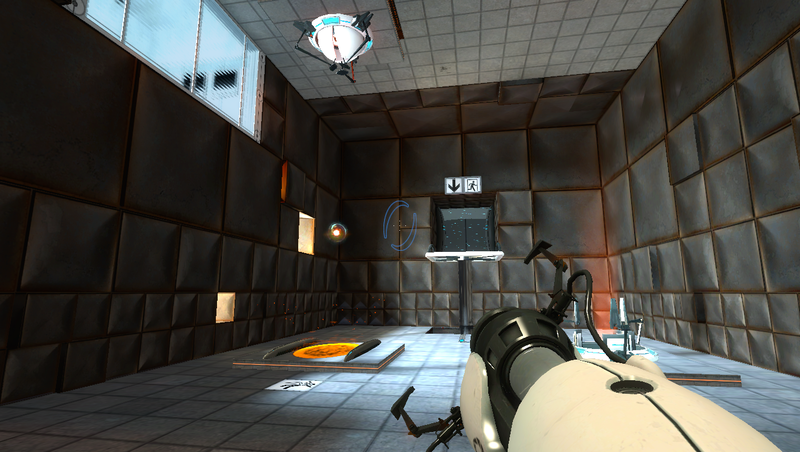 The game as most of you will remember centers around a competitor to Black Mesa Labs called Aperture Laboratories. 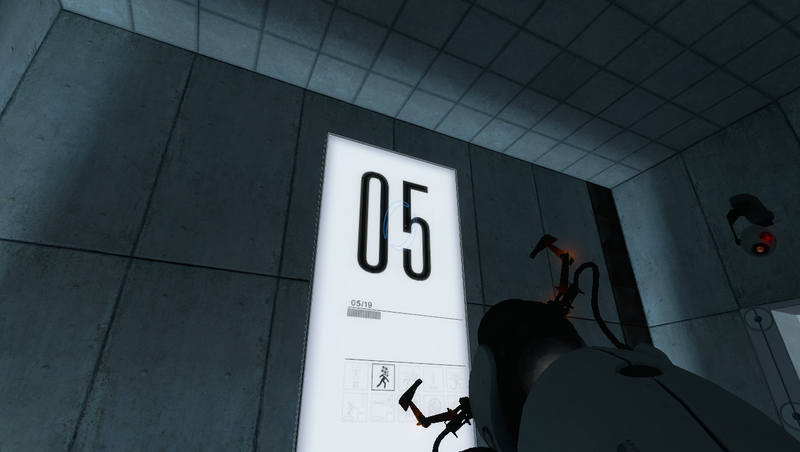 You play a test subject that has been awoken from a sleep chamber and is now going to be put through some nice tests. Your guide is a somewhat quirky computer that after a while becomes your antagonist and finally the one thing standing between you and freedom. Ah I remember it fondly. It was (and still is) a great game… And that is just it; there are many games like that. 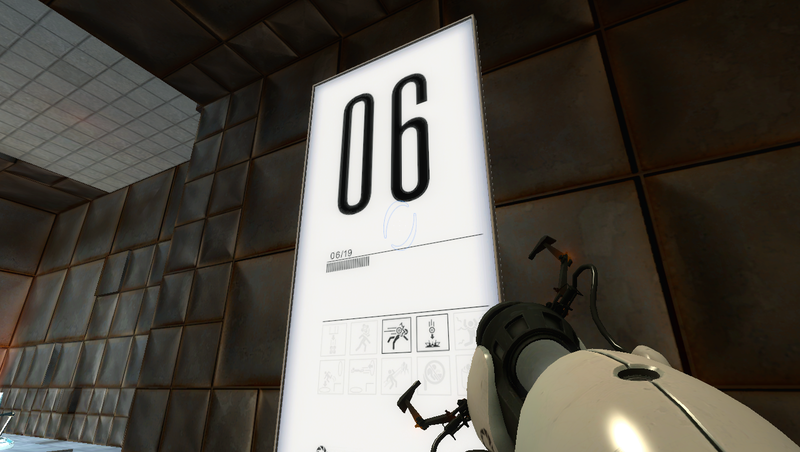 Portal is not the only game that is great and worthy of many hours of replay. And if these games are still “good” and fun to play, how will they fair on the newer and relatively more powerful IGPs on the lower end boards? I wanted to know and I wanted to try it on the Core i5 661’s IGP. So as I said I loaded things up and set the resolution to a reasonable one 1366x768 just to see what we would get. The results will surprise you. 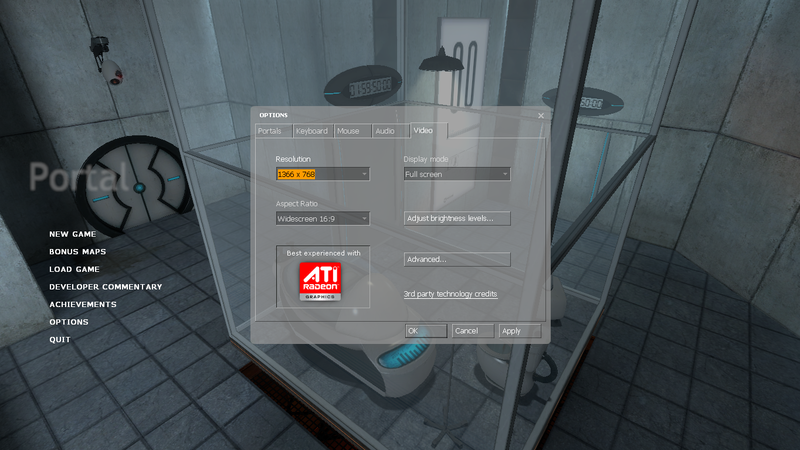 For my testing I ran through four tests (test 3-6) test three gets you the single stage portal gun and allows for some interesting renders for the GPU to consider. Especially when moving through or by one of the portals. 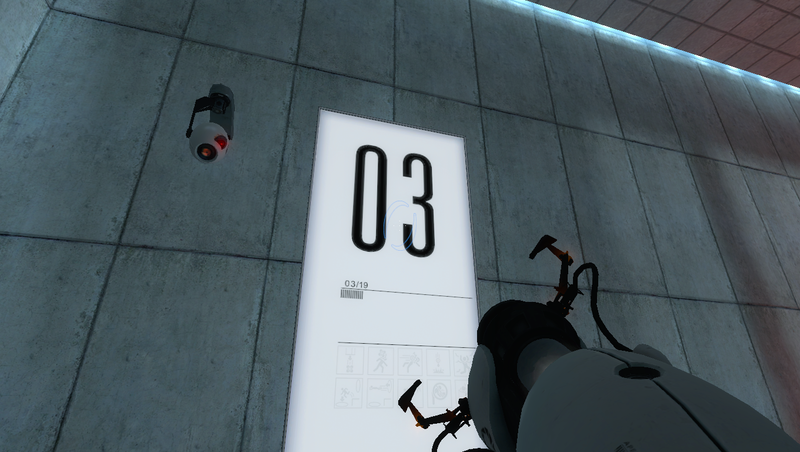 We set our portal depth at 4 (that was the max we could do). 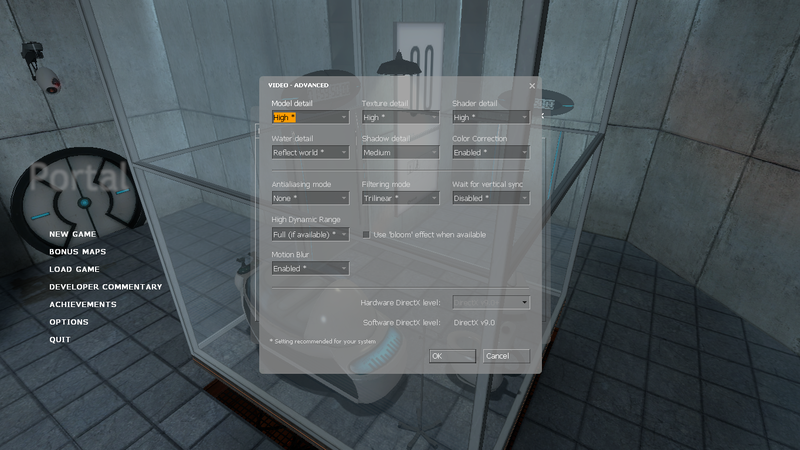 We found that we could not enable Anti-Aliasing at all. The HD GMA just would not support it. From there we dived into the game. The game looked a little jaggy at this resolution (more from being below the native resolution than anything) but played well. 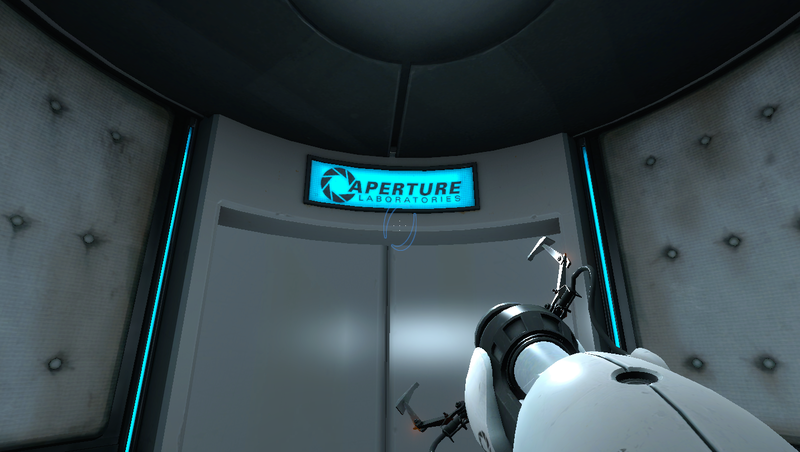 We were pleasantly surprised to find that Portal was smooth with only minor stutters when we moved through any of the portals. Now this got me thinking. 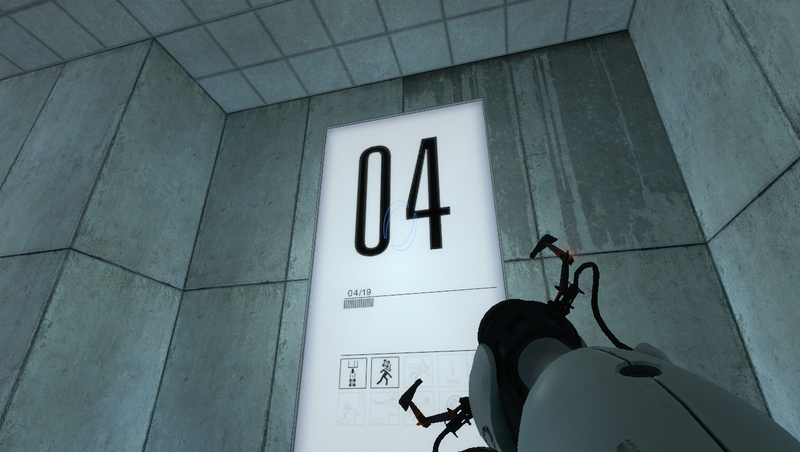 If we can get this level of play from Portal, what other games can you play on an IGP from Intel and AMD? I think it is time we found out don’t you?